a triumph over sadness and death. The Carmelite Hermits had heard of Stroik's commitment to traditional architecture and inquired about drawing up a plan that would emphasize the community's devotion to Our Lady of Mount Carmel. The result was the above design with a basilica-format interior and an exterior inspired by the classical tradition. 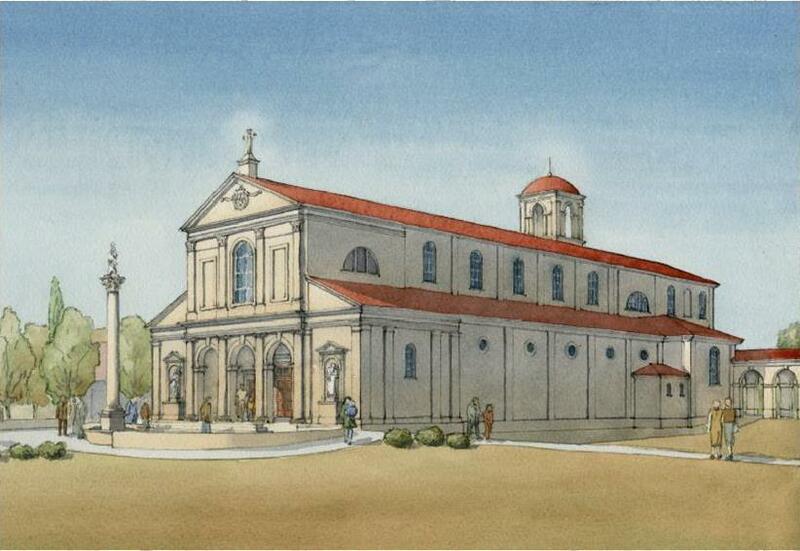 The community is searching for donations to bring the 200-seat, 7,000-square-foot chapel to life.